Install in ground to show areas to be avoided when plowing or to indicate where fireplugs are. Reflective material on tip for visibility in low light conditions. 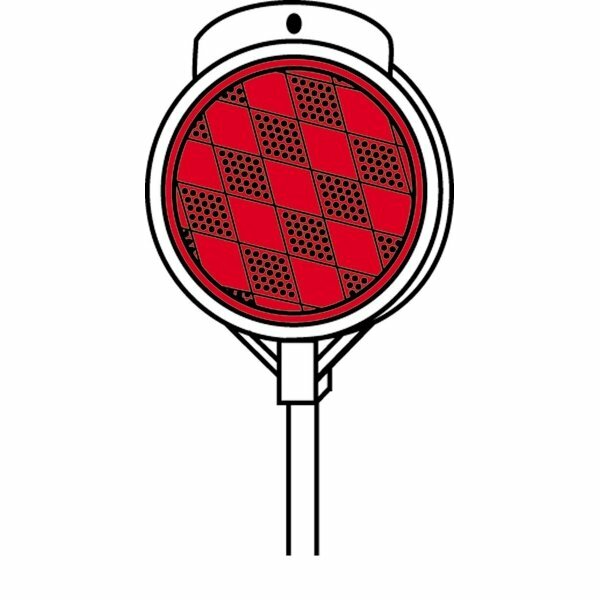 Red Plastic Driveway Visibility Marker has different options and/or variations, please choose below.